Tffering. Because of that, it seems that Ford might release a new version of the car quite soon. This was first seen testing back in 2016 and since then it has been given the 2017 Mustang Mach 1 designation. While the Mustang was the first new muscle-car to be released back in 2014. The car currently competes with the Camaro and the older Challenger and it is the most successful of the three. While Ford is offering a good selection of engines and trim levels, there are some gaps in Mustang’s lineup which will have to be filled. 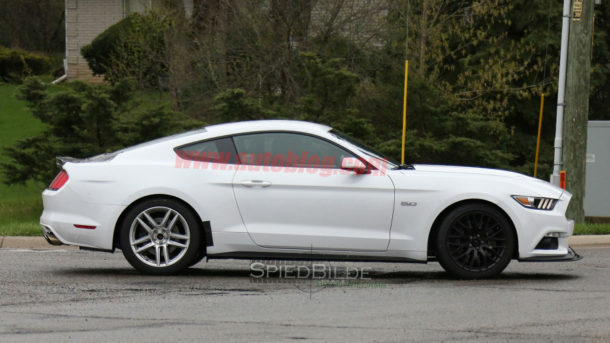 For example, between the Mustang GT and the GT350 Shelby, they don’t really have an ois is not official, we are quite sure that Ford is going to release this model. It would hit the market as the fifth generation of the Mach 1 with the last one being made back in 2004. Many people asked why Ford hasn’t already released the car, especially since it was seen in pretty much production ready form nearly a year ago. 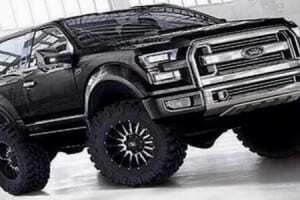 Well, let’s not forget that Ford is going to update the Mustang by the end of the year and the Mach 1 would be the perfect candidate to showcase the new generation. The new car is expected to get a revised interior, slight changes under the skin but the basic package will remain the same. The price for the Mach 1 should be slightly over that of the GT. This means that we can expect around $40,000. 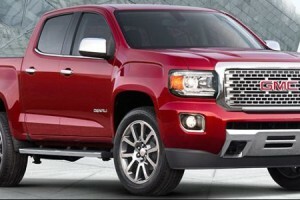 This is right between the two models and it would give Ford a great competitor for some versions of the Camaro. What will it get as extras? 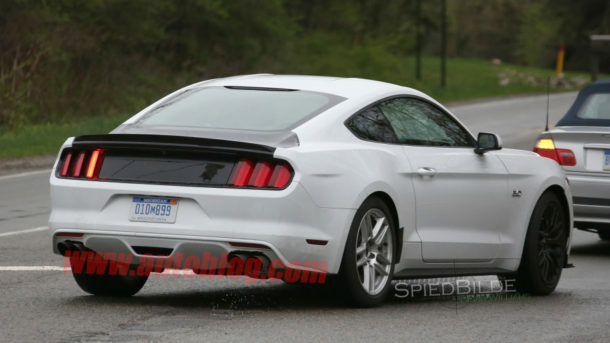 The 2017 Mustang Mach 1 is going to be, without a doubt, a pumped-up version of the GT. The extra bits that will make it special are more than likely going to be borrowed from other versions of the car. 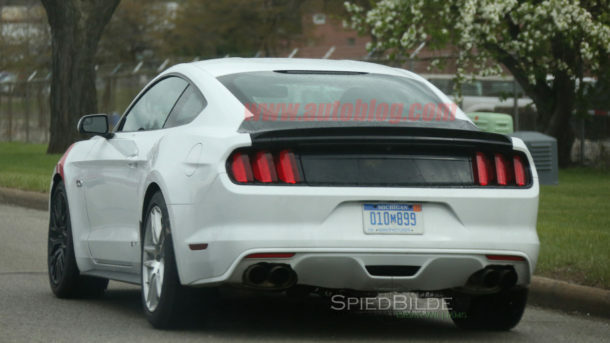 For starters, the prototype had the same exhaust as that fitted to the GT350. This would allow the engine to breathe with more ease without having to spend too much on research and development. On top of that, the rear of the car seemed to have the same bumper as the performance package model. Unlike the regular GT, the Mach 1 is expected to get a staggered setup for its 19-inch rims. The rear end may receive 275 to 285 section tires which will give it much better traction in pretty much any situation. 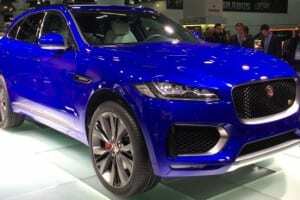 The suspension system is also expected to be revised with the same shocks and springs usually found in the cars fitted with the performance package. There has been no information on the brakes but most rumors suggest the car will receive an upgraded system as well. The looks – the same as before? Things will be a bit more special for the 2017 Mustang Mach 1. The front end of the car may receive the same type of bumper as the GT350 while in the back it will get a larger diffuser. A small trunk-spoiler is also expected to be installed. The largest change though is going to be the paint which will more than likely follow the original Mach 1 paint-scheme with the large central black stripe. The Mach 1 should get the same 5 liters naturally aspirated V8 as the GT. 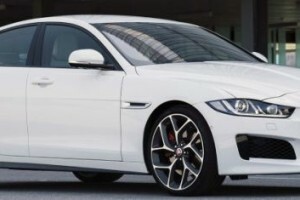 However, the output is expected to be boosted to around 455 horsepower and little over 400 lb-ft of torque. This will get the car to the same level as the Camaro. However, the Mustang will come with a much improve suspension system so it should be more than capable of outrunning its competitor. 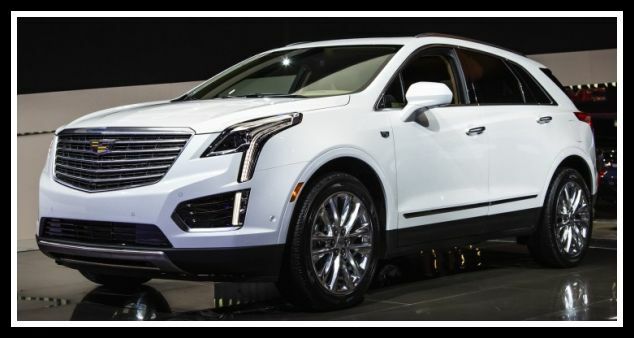 The transmission of choice will more than likely be the six-speed manual.